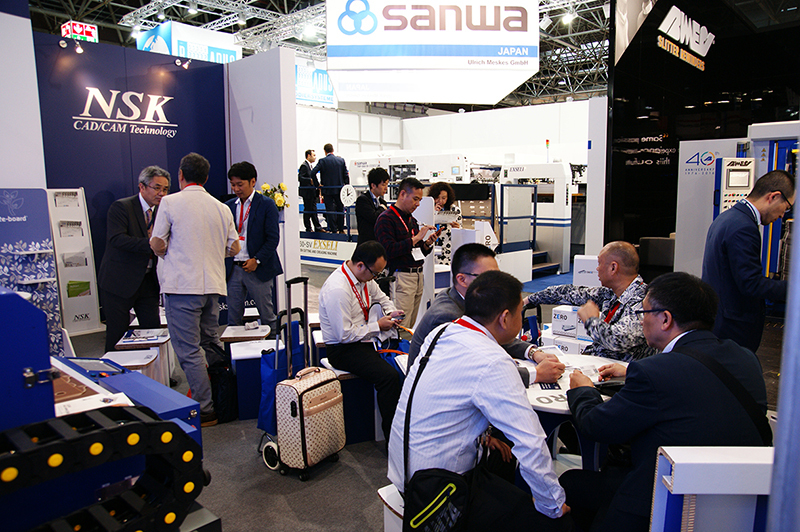 We would like to extend our heartfelt thanks to you for visiting our booth and joining us at Drupa 2016, making this a very special event for all of us. 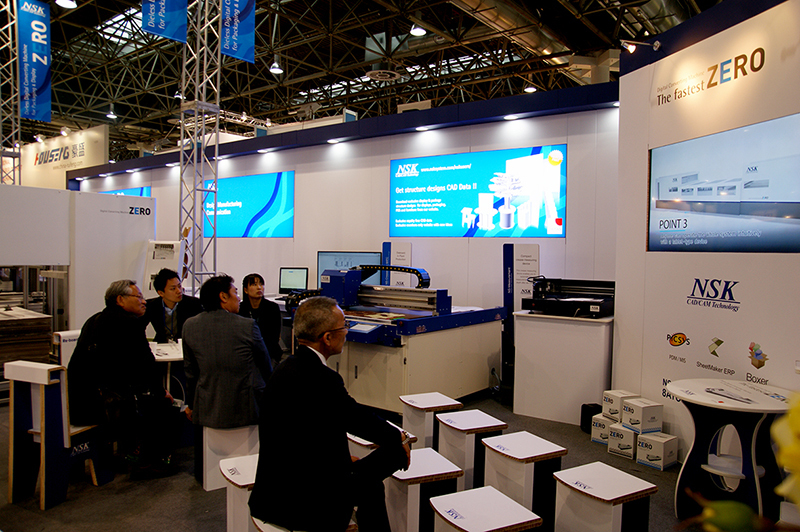 It was very successful exhibition in printing industry and good platform between the buyers and sellers. 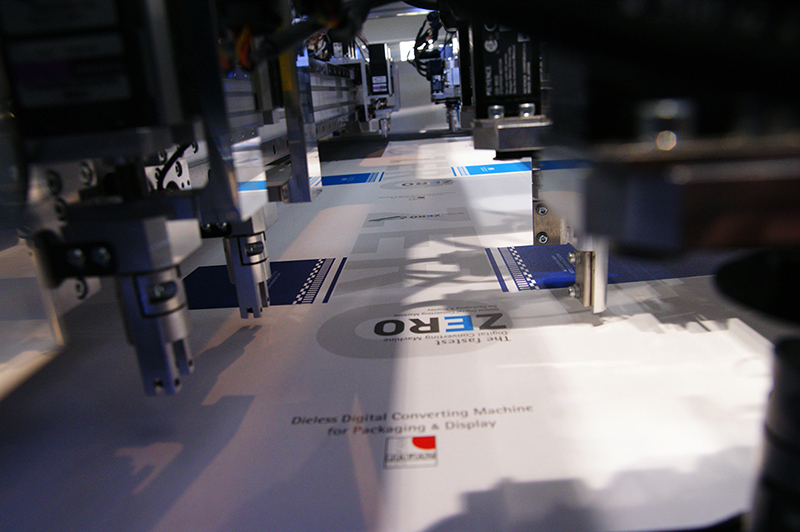 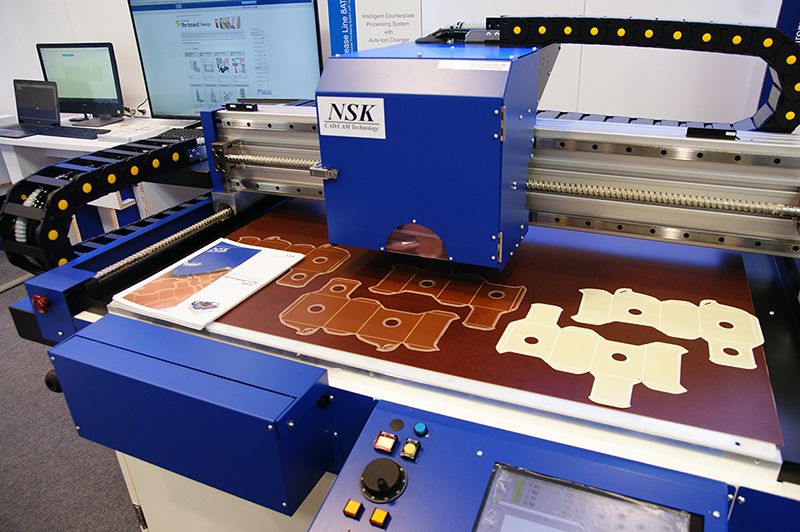 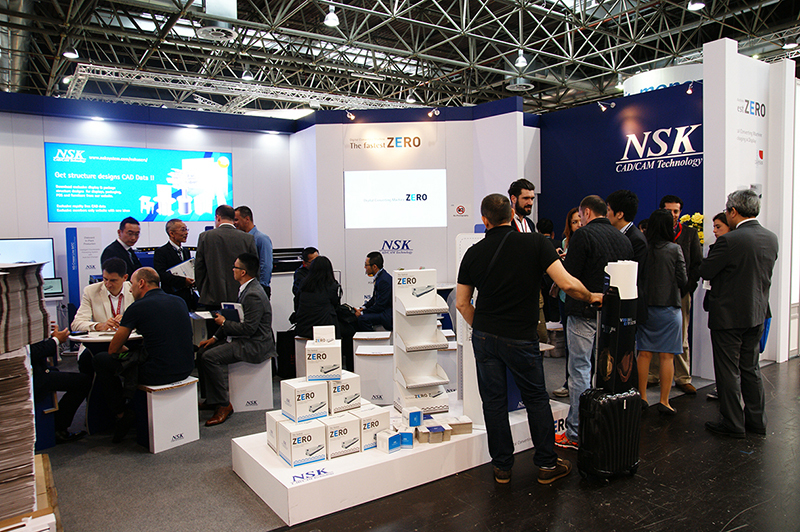 we exhibited several products, such as NS-Crease Line 8ATC, Crease Line Measurement, Re-board material and our new product ZERO at Drupa 2016. 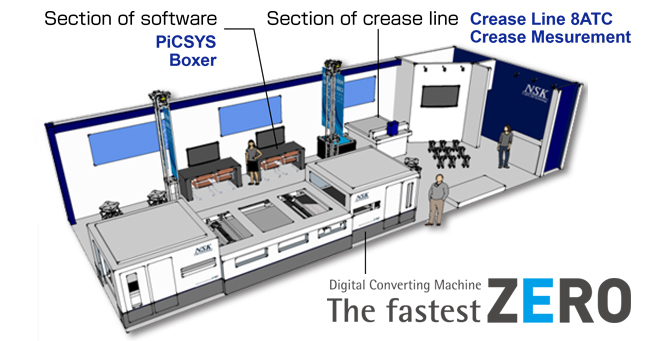 Our new product ZERO which dramatically saving processing time is consisted of triple table system; special X,Y individual processing system and free cutting processing system which includes diagonal and arc cutting. 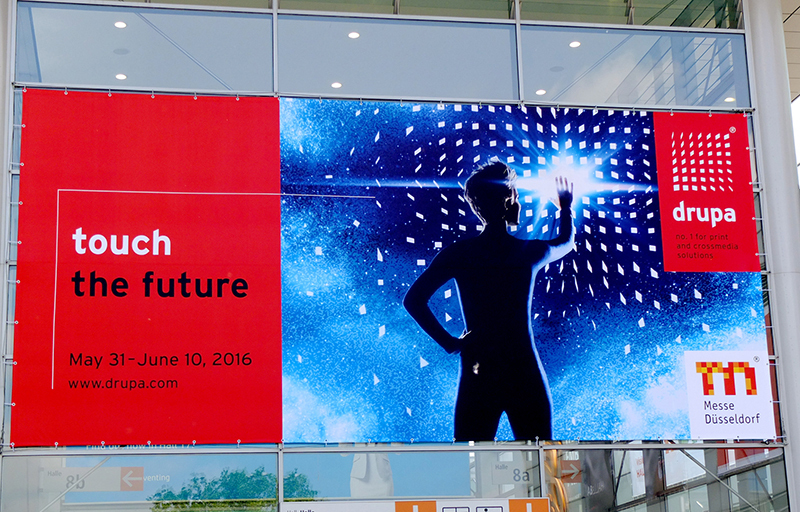 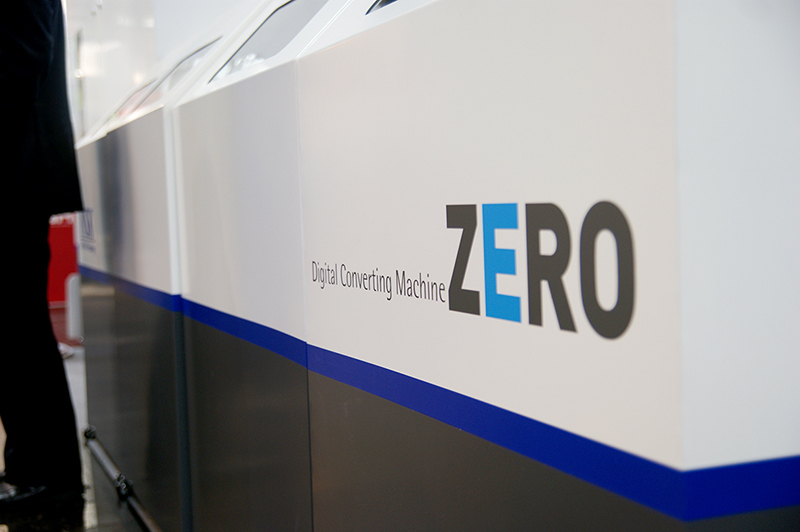 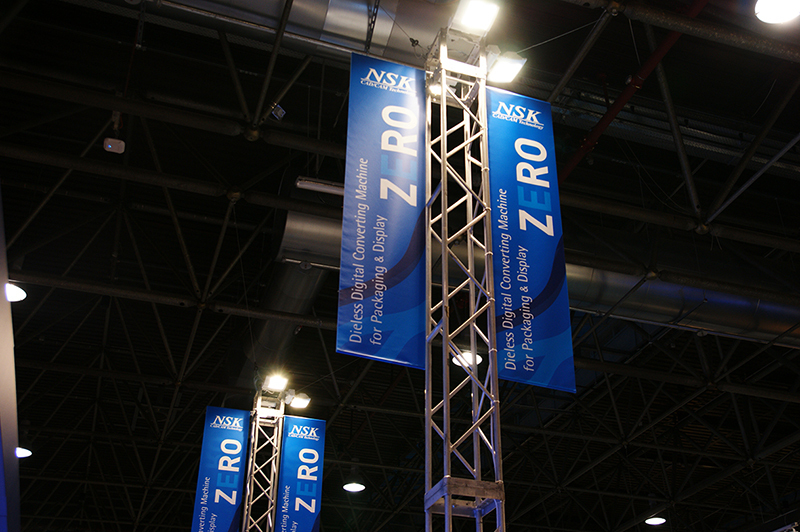 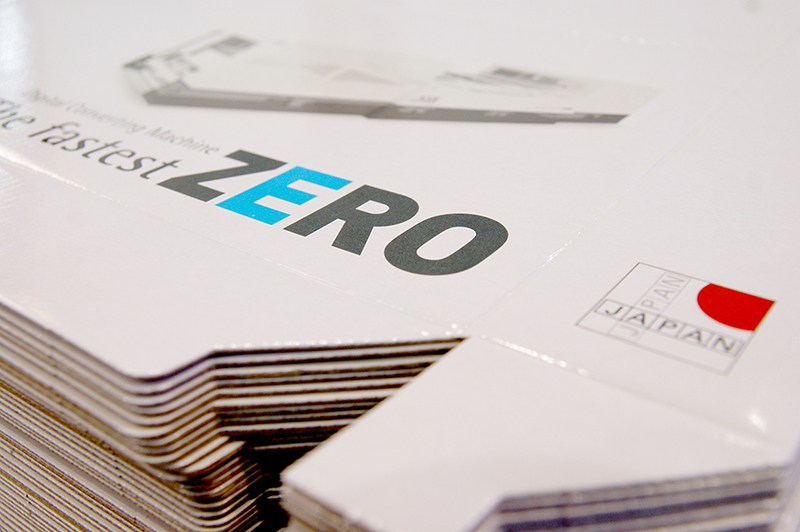 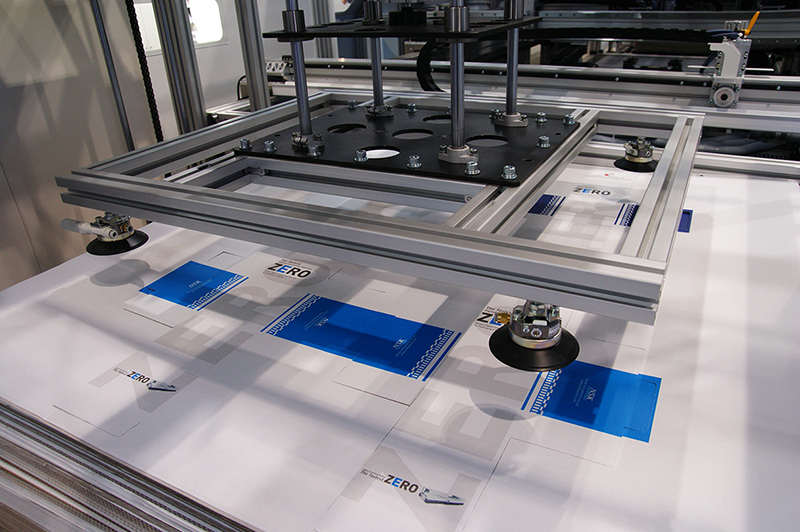 Due to those characteristic, ZERO exerts a peculiar fascination on a great many visitors at Drupa 2016. 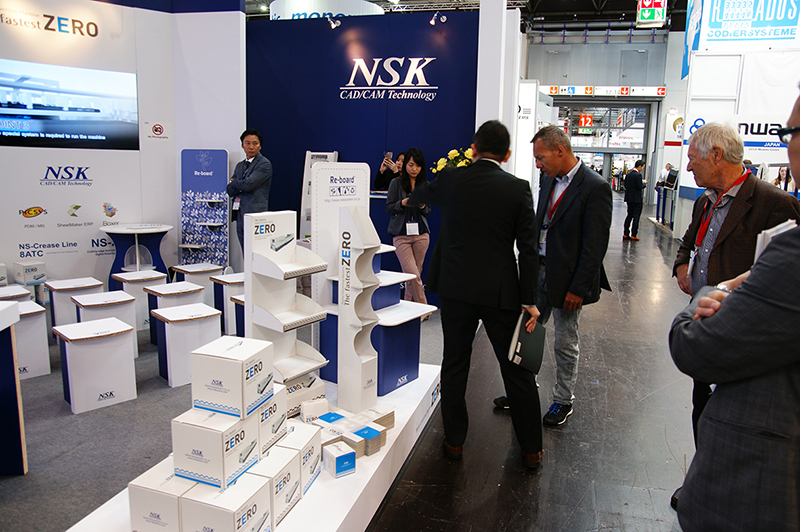 For more details about our company and products, don’t hesitate to enter into our homepage at https://www.nsksystem.com.